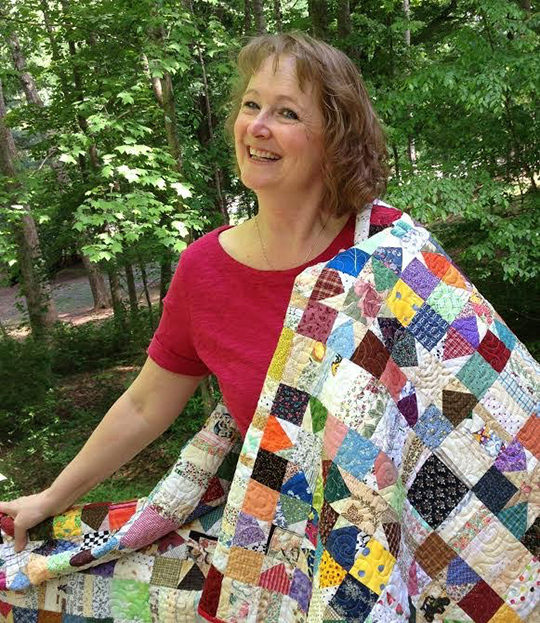 heather kojan quilts: My Interview with Bonnie Hunter! My Interview with Bonnie Hunter! I'm super excited about a new series I'll writing for the C&T Publishing blog we're calling Quilter's Bucket list. I kicked off the series with the one and only Bonnie Hunter!! Every quilter has a quilt bucket list - right? 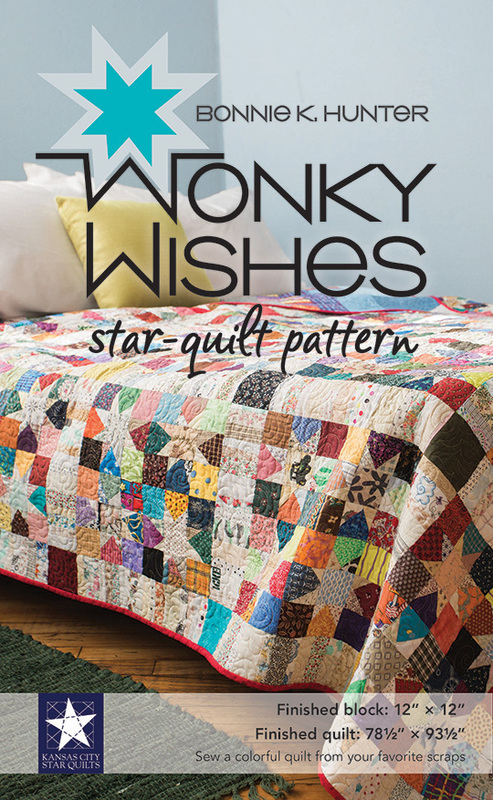 The list of quilts they want to make in a lifetime. The series is about chatting with our favorite C & T authors about what might be on their quilting bucket list. Fun, right? It was so much fun to interview Bonnie. She's funny, authentic and just so nice! Read my interview with Bonnie here. 1. What C & T authors would you like to see me interview? 2. What's on your quilting bucket list? You simply give all the effort into making these quilts and they look simple but they truly have the complexity lying in them. Will wait to see the completed one. Your fabric is pretty good. The orthopedic reminiscence Mattress For Better sleep is a fairly contemporary invention that provides comfort and the necessary firmness and guide to folks who need it. To be had in various sizes and as a mattress topper, you may discover an orthopedic foam bed in sizes to suit your current mattress, from a king length orthopedic bed right down to single orthopedic bed sizes. Paper Piecing - I finally get it!